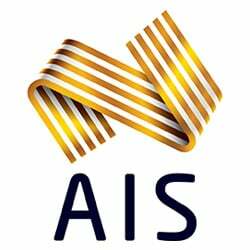 Equestrian Australia (EA) has enjoyed a rich success on the international sporting stage since the first team was selected for the 1956 Olympic Games. Having secured multiple medals over the decades, Australia has become the envy of the world in its ability to produce strong rider and horse combinations. The relationship between a rider and horse is something that requires years to establish in order to bring a horse through the ranks to be able to compete at the highest level. As such the tailored high performance program that EA has established not only looks at what support EA provides to riders along their pathway, but what support is offered to squad horses to ensure those horses remain in top physical condition. Equestrian is one of the few sports where men and women compete alongside each other and further is one of the few sports where age is no barrier. The two oldest competitors at the London 2012 Olympic Games were seven time Olympian Andrew Hoy (53 years) and four time Olympian Mary Hanna (58 years old), both who have consistently performed over numerous decades at the highest level. The average range of ages for equestrian riders, who compete at an Olympic Games and represent Australia, is generally 30-60 years old. Australia’s reputation as a leading equestrian nation is one based on strong performances over years and EA believes it has the structure and plans in place to restore and grow Australia’s international standing in equestrian. Equestrian’s three Olympic disciplines of Eventing, Dressage and Jumping form the centre of EA’s High Performance program. 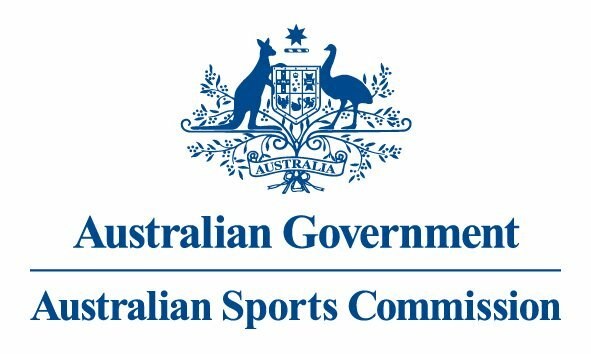 Equestrian Australia is grateful to the Federal Government and the Australian Sports Commission for not only their financial support, but their confidence in Equestrian Australia and the opportunity to enhance and develop the High Performance Program. This funding allows us to deliver a National Program, supported by our State branches that provides for a systemised, national approach to the development of future elite riders and horses from an early talent identification level right through to Olympic and World Championship Teams.